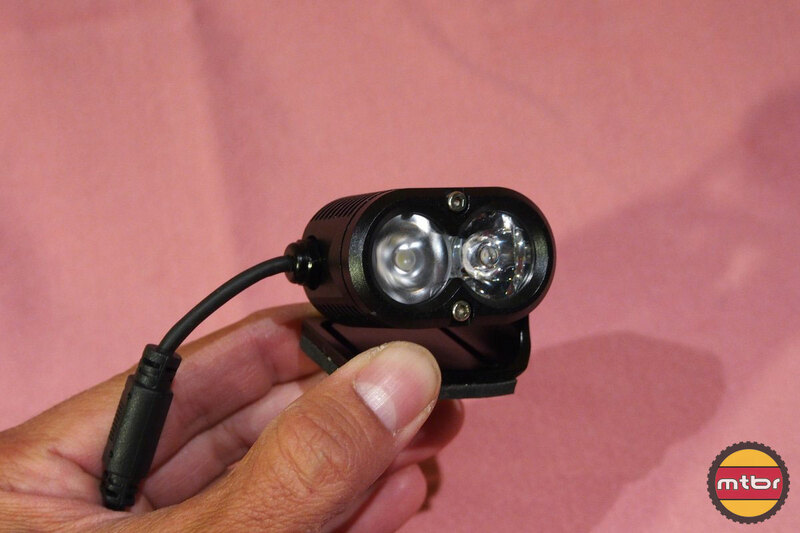 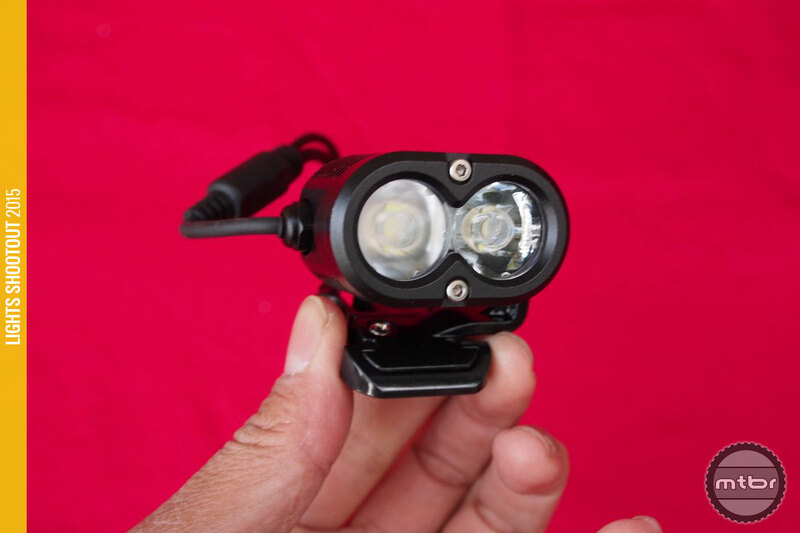 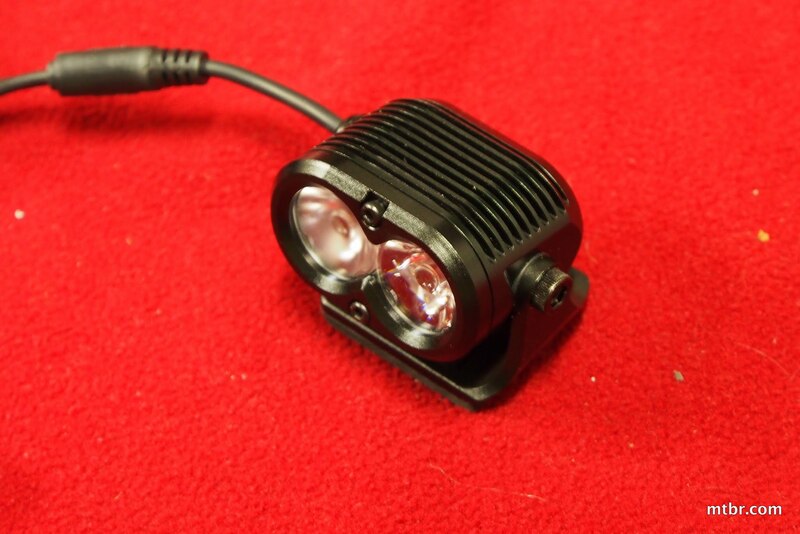 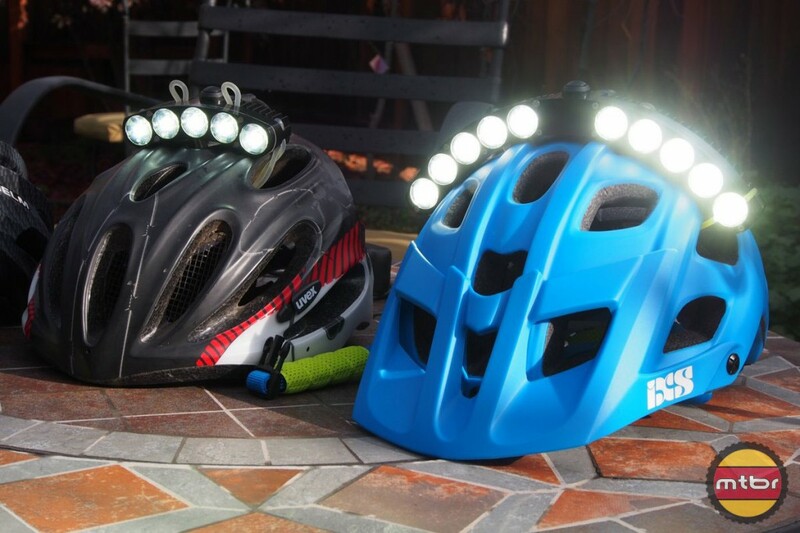 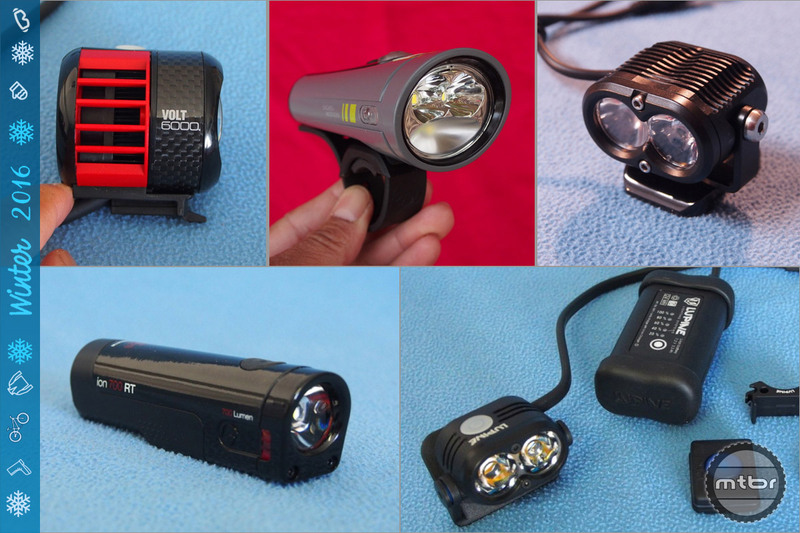 Starting with the Gloworm X2 last year, they now have the X1, XS and a CX self-contained light. 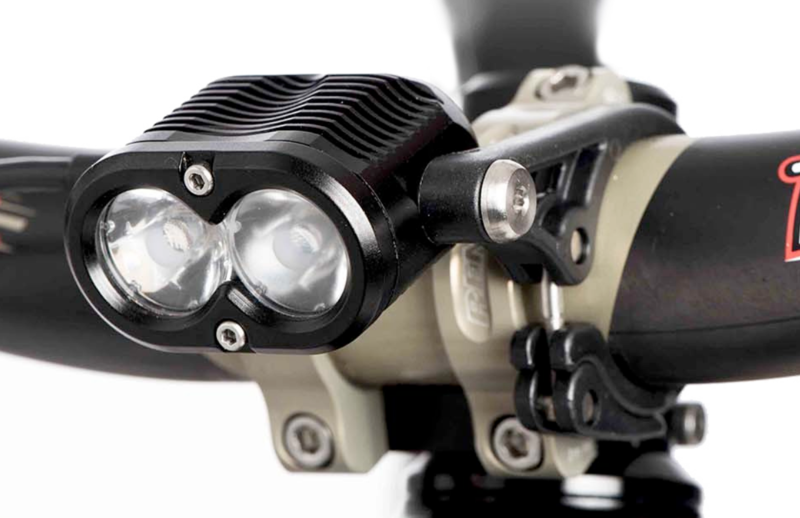 We even saw them at Interbike this year, making the trek from New Zealand to show off all their new products. 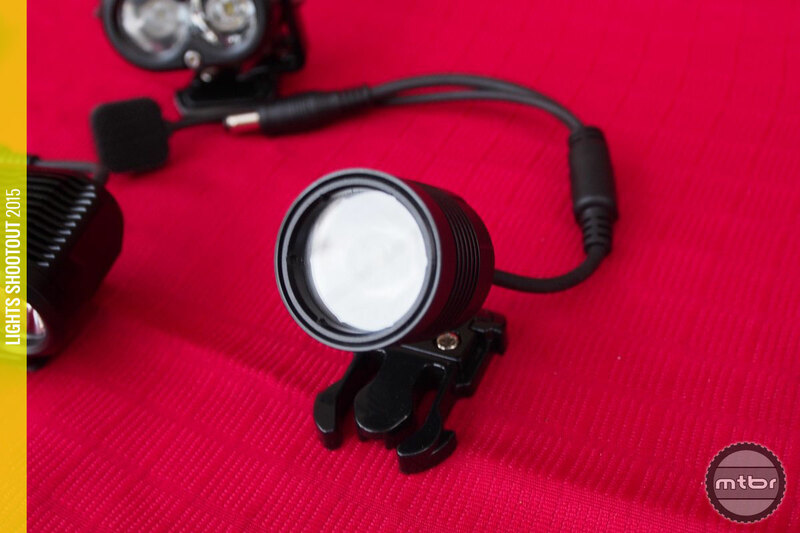 The Gloworm X1 is a great addition to the Gloworm line as it introduces a single LED, lightweight unit to complement the more powerful X2 and X3 lights. 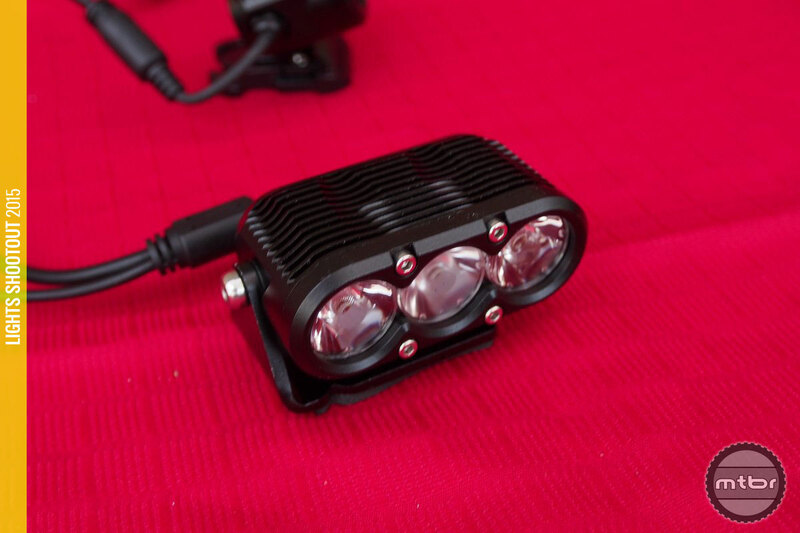 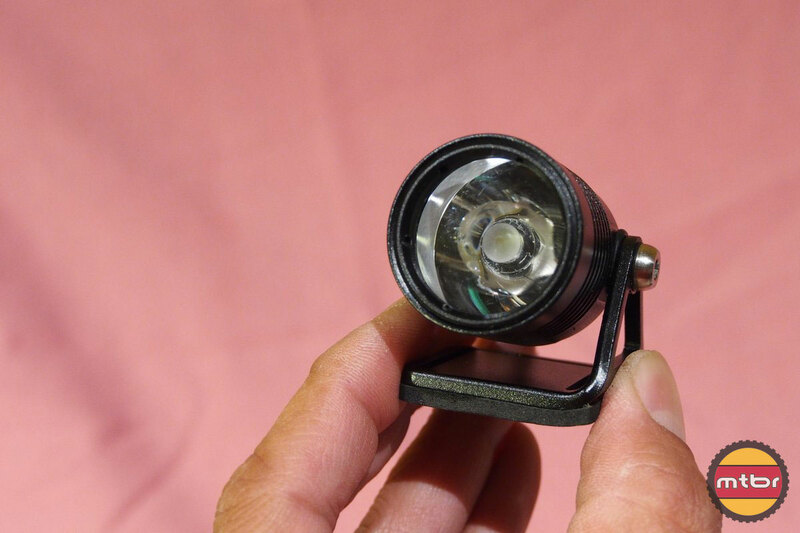 This makes it ideal for helmet mounting, as the measured 918 Lumen light weighs in at under 200 grams. 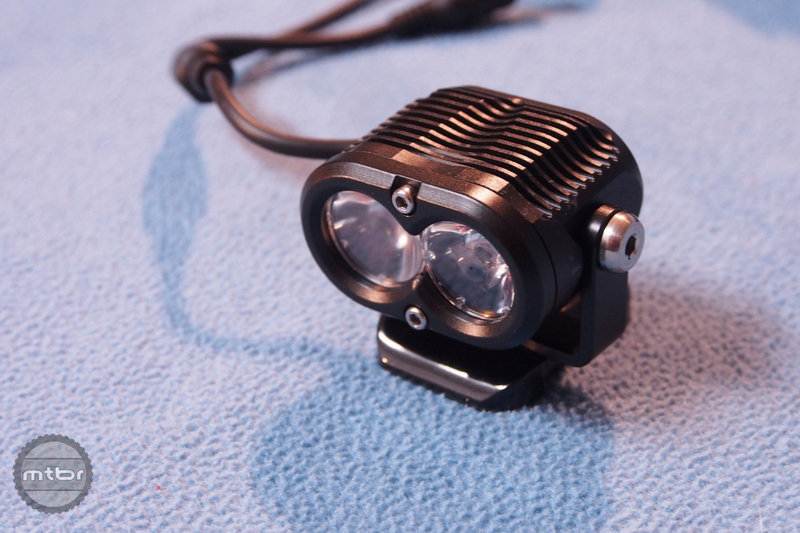 The Gloworm XS is a high end light that a delivers a very wide but controlled beam pattern. 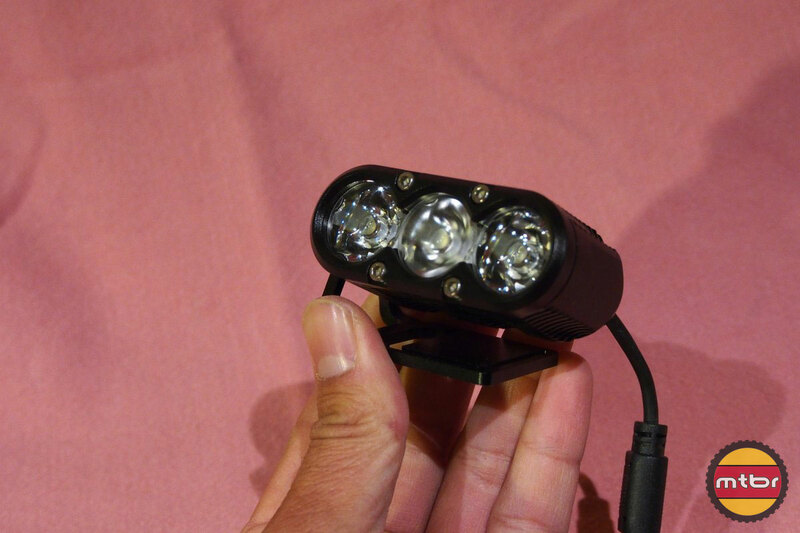 The beam is rectangular to optimize for width and peripheral vision.